Tragedy • From officers killed in the line of duty to domestic violence fatalities, more Utahns died at the hands of others than in 2015. As 2016 came to a close, at least 63 people had died in Utah at the hands of others, according to an unofficial list compiled by The Salt Lake Tribune. Douglas Barney, 44 • Jan. 17. A Unified police officer shot by a fugitive parolee following a Holladay car crash. The man allegedly responsible for Barney&apos;s death, 31-year-old Cory Lee Henderson, subsequently died in the exchange of gunfire with police. Shellise Geter, 37 • Jan. 27. Found strangled in her Salt Lake City home. Mustafa Aldoma, 26, who allegedly told police he killed her, was charged with murder. 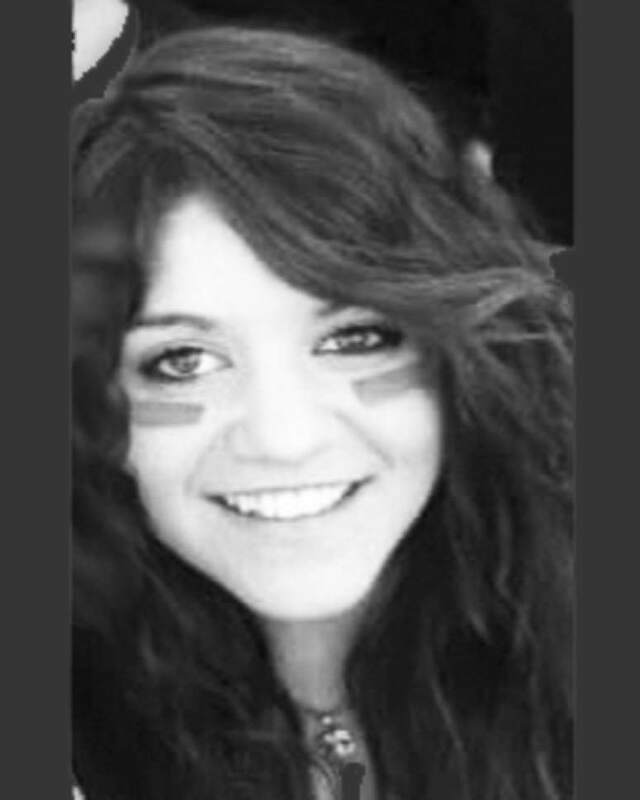 Jazmyn Jeppson, 21 • Feb. 1. Killed when a man fleeing police crashed his car into hers in Davis County. The man, Anthony Santos Cruz, 27, pleaded guilty to murder and was sentenced to prison. Chandler Cooper, 22 • Feb 11. Hikers found his body dumped in the weeds near the Saltair resort. Though police have not disclosed the manner of his death, they believe he was the victim of a homicide. Armando Cuerca-Curiel, 17; Lauro Lopez-Salinas, 19; Angel Lopez-Salinas, 20 • Feb. 18. The three men, two of whom were brothers, were shot and killed during an alleged drug-related altercation inside an SUV in South Salt Lake. Gerald Grant, 20, and Mahad Omar, 22, were charged with murder. Jose Fernandez, 37 • Feb. 22. Died days after being shot in the head at his Park City home. James Enoch Henfling, 27, was charged with murder. Hope Gabaldon, 21 • Feb. 25. Stabbed, thrown from a car and run over in West Valley City, she died from her injuries at a hospital. Sergio Briseno Medina was charged with murder. Mary Palley, 73 • March 8. Shot at her Logan home by her 82-year-old husband, who then shot himself. Jeffrey Ray Vigil, 24 • March 14. Stabbed at the Utah State Prison by fellow inmates who are allegedly members of a rival gang. Ramon Luis Rivera, 31, and Albert Collin Fernandez, 38, were charged with murder. Jose Javier Fernandez, 18 • April 7. Shot at his Salt Lake City home by William Armstrong P-Graham, 21, who wrongly believed Fernandez was sleeping with his girlfriend. P-Graham and co-defendants James Wellah Williams, 21, and Gaethan Laguerre, 26, all pleaded guilty and have been sentenced to prison. Desiree Shotwell, 42 • April 9. Shot by her boyfriend during a domestic dispute at her Beaver County home. Ronald Corey Fordham, 42, pleaded guilty to her murder and was sentenced to prison at his initial court appearance. Calvin Leon Hallstrom, 58 • April 28. Allegedly stabbed by his son, Shane Alan Hallstrom, in Smithfield after they met to go to dinner. Shane Hallstrom was charged with murder. Ethan Antes, 18 months • May 1. Fatally injured by his stepfather on April 29 at their Millcreek area home, and died at a hospital two days later. Codey Levi Jolley, 28, pleaded guilty to child-abuse homicide and was sentenced to prison. John Williams, 72 • May 22. 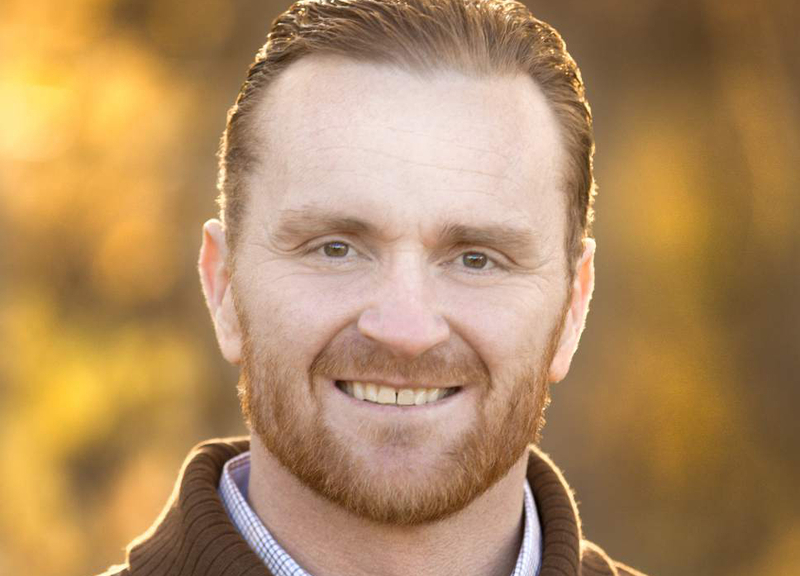 Died in a fire at his Salt Lake City home allegedly set by his estranged husband, Craig Crawford, 47. Crawford was charged with murder and arson. Amanda Rose Garcia, 33 • May 23. Allegedly stabbed by her boyfriend&apos;s brother at their West Valley City home. Justin VanCleave, 19, was charged with murder. Mauricio Martinez, 31 • May 27. Allegedly shot and killed in Salt Lake City. His body was found in an abandoned car in Cottonwood Heights. Jorge Arturo Castanon-Serrano, 35; Lucas Troy Nielson, 37; Alfredo Lolani, 26; and Marco Antonio Garcia, 26, were charged with murder. Natalia Casagrande, 24 • May 31. Allegedly shot and killed in her Magna home by a man who regularly bought marijuana from her husband. Jason Alan Black, 27, was charged with murder. Madison Haan, 20; Tyler Christianson, 19 • June 3. The pair were in a car in Roy when a 16-year-old girl allegedly crashed an SUV into them in an alleged attempt to commit suicide. Marilee Patricia Gardner was charged in adult court with two counts of murder. Siri Anderson, 1 • June 7. Died from dehydration due to neglect while in the care of her father, David Lewis Anderson, 37, of Monroe, who was charged with child-abuse homicide. Marco Carmona, 57 • June 8. Allegedly strangled by his son at his Provo home, who then placed his body in a freezer. Omar Carmona, 27, was charged with murder. Paris Gustin, 16 • July 5. Killed in a Salt Lake City drive-by shooting. Police have named persons of interest but have made no arrests. Abril Izazaga, 15; Jose Izazaga, 16 • July 6. The sister and brother were shot outside their Midvale apartment. Mario Cervantes-Angel, 28, was charged with murder. Marvin Lopez, 24 • July 10. The victim of a drive-by shooting in Kearns. 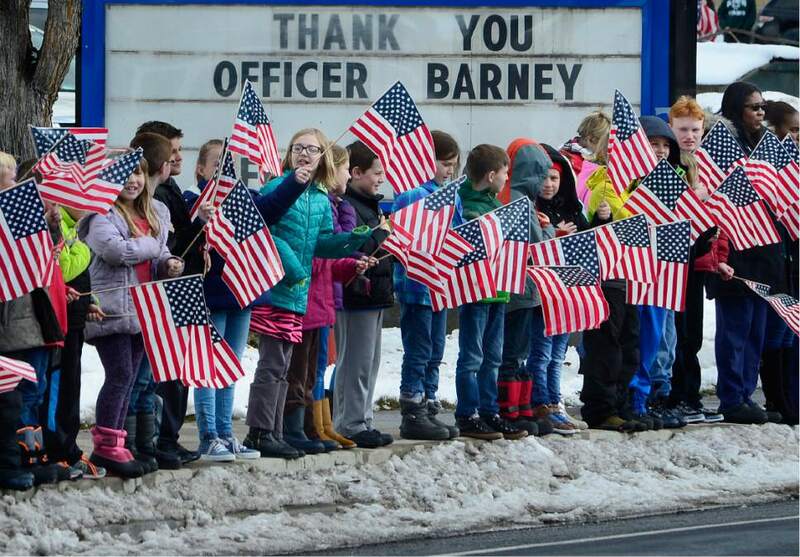 Police have not reported any leads in the case and say the investigation is open. David Perea, 38 • July 12. Stabbed in his Magna home by his neighbor, Jared Ryan Groves, 35, who later fatally stabbed himself. Greysen Rodriguez, 20 months • July 15. Allegedly abused at a Taylorsville home by his mother&apos;s boyfriend, Colossal Teton, 33, who was charged with murder. Steven Conlon, 29 • July 20. Shot outside a West Jordan home. The case remains under investigation. Marcela Aragon, 66 • July 22. Allegedly assaulted at her Tooele home by her son, Jesus Eldon Aragon, who has been charged with murder. Justin Hanna, 34 • July 24. Shot multiple times at a Cedar City home. Mark Mair, 27, was charged with murder. Xavier Lucero-Waters, 8 • July 26. Allegedly shot by his father, 46-year-old Moses R. Waters, in a murder-suicide at the Salt Lake City residence of the boy&apos;s mother. Timothy Houlihan, 39 • Aug. 9. Allegedly assaulted with a baseball bat at his Salt Lake City apartment by 22-year-old Andrew Burke Berry IV, who was charged with murder. James Charles Corbett, 33 • Aug. 11. Allegedly assaulted by Timothy Patrick Maez, 38, his cellmate at the Utah State Prison. Maez has been charged with murder. Leroy Murray, 28 • Aug. 13. Killed in a home on the Uintah and Ouray Indian Reservation. The FBI confirmed that his alleged killer had been charged in tribal court, but the name of the accused was not released. Deondre Baldwin, 21 • Sept. 3. Shot during a drug-related home-invasion robbery at his Midvale apartment. Jonathan William Rodgers, 28, and Chris James Bailey, 35, were charged with murder. Jason Nakonechni, 38 • Sept. 5. Tortured at a home in West Valley City prior to being shot at a Tooele County rock pit, allegedly over drugs and money. Michael Shaine Snyder, 40, was charged with aggravated murder for pulling the trigger, and four others were charged with murder as accomplices. Eric Padilla, 18 • Sept. 17. Allegedly shot by Landon Kavani Johnson, 19, during a drug-related robbery at the victim&apos;s Salt Lake City apartment. Johnson was charged with murder. Bryan Wright, 53 • Oct. 1. Allegedly strangled at his Holladay home by his son, Shane Paul Wright, who was charged with murder. Avery Hatton, 8 weeks • Oct. 2. Allegedly physically abused by her father, Michael Lee Hatton, 25, of Ogden, who was charged with murder. Alejandro Reyes, 26 • Oct. 5. Believed to have died from blunt-force trauma. A hiker found his body wrapped in a plastic tarp in Butterfield Canyon. Police say the investigation is still open. Genesis McCall, 22 months • Oct. 12. Physically abused and strangled at her Roy home. Police have not yet made any arrests, and the investigation is open. Wesley Dee Nay, 22 • Oct. 19. Beaten and stabbed before his body was placed in a shallow grave and set on fire in Utah County. Raul Francisco Vidrio, 19, was charged with murder. Christian Gutierrez-Marquez, 33 • Oct. 21. Shot at a Salt Lake City car wash, after which his car was stolen and later found on fire. Police are asking the public for tips in the case. Susan Peterson, 45; James Peterson, 23 • Nov. 2. Allegedly shot in Carbon County by Susan&apos;s son and James&apos; brother, 25-year-old Seth Gordon Peterson. He was charged with murder. Cody Brotherson, 25 • Nov. 6. A West Valley City police officer who was allegedly struck by a stolen car while trying to set up tire spikes. Three male juveniles  two brothers, ages 14 and 15, and another 15-year-old boy  were charged with murder in juvenile court. Byron Williams, 25 • Nov. 20. Shot in the parking lot of a West Valley City apartment complex. Christopher James Bonds, 26, told police that following an argument, he and the victim struggled over possession of Bonds&apos; 9mm pistol. When the weapon fell to the ground, Bonds grabbed it and shot the victim in the back as he was running away. Bonds was charged with murder. Ammon Brown, 24 • Nov. 21. Allegedly beaten near a transient camp in Provo by 18-year-old Enmanuel DePaz, who was charged with murder. Kenonran Quentin Goodman, 33 • Nov. 26. Allegedly shot by Leroy Daniel Valdez, 34, who broke into his own Salt Lake City apartment to expel unwanted guests. Valdez was charged with manslaughter. Sue Ann Sands, 39 • Dec. 4. 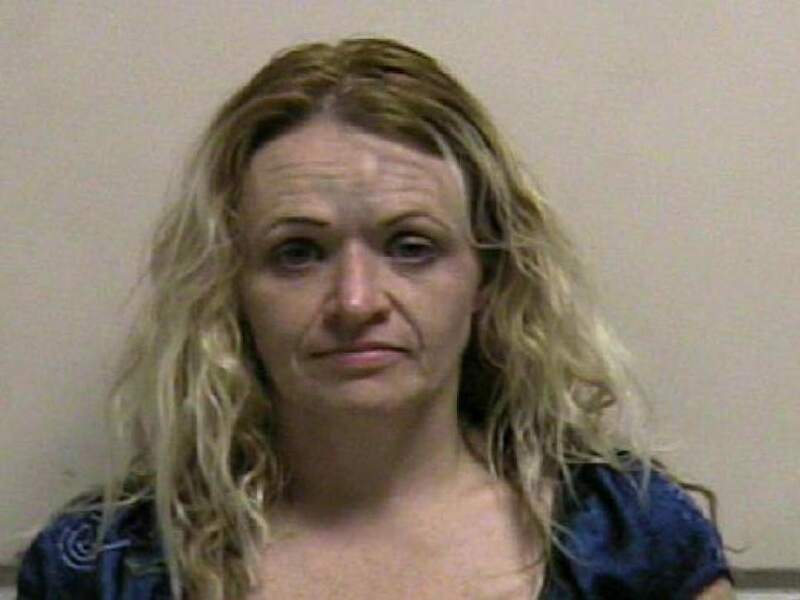 Allegedly shot in her car in American Fork by her ex-boyfriend, James Dean Smith, 33, who later died in a shootout with police. Jimmy Woolsey, 61 • Dec. 6. Allegedly beaten with a metal bar by a teen at the rehabilitation ranch near Panguitch where he worked. Clay Brewer, 17, was charged as an adult with murder. Cyle Vankomen, 24; Kevin Nelson, 61 • Dec. 9. The two men were shot at Vankomen&apos;s South Ogden home during an apparent home-invasion robbery. Police are searching for at least three suspects caught on surveillance video. Alaa Alkhatawi, 46 • Dec. 9. Stabbed at his Millcreek area home. Murder charges allege that Karrar Thaer Suhail, 25, killed Alkhatawi  who was selling prescription drugs from his home  so Suhail could steal the victim&apos;s money and prescription pills. Javier Medina, 20 • Dec. 12. Shot in the driveway of a West Valley City home. Police are still investigating and searching for leads. Rose Marie Harris, 54 • Dec. 17. Shot by her partner, 53-year-old Sue Mary Hickman, at their Salt Lake City home. Hickman was charged with murder. Taylor Vancamp, 24 • Dec. 19. Allegedly shot by his roommate, 20-year-old Christopher S. Fritz Jr., at their Layton home following a fight. Fritz was charged with murder. Gary Hart, 34 • Dec. 24. Shot in the parking lot of a West Valley City Shopko store. Martin Daniel Diaz, 25, was booked into the Salt Lake County jail on suspicion of murder but has not been charged. Sebastian Salgado, 19 • Dec. 27. Shot inside a car on the street in Salt Lake City after giving a ride to two men believed to have responded to an online classified ad. Romeo Alyss Alvarez, 18, and Anthony Glen Taylor, 18, have been arrested on suspicion of murder but have not been charged. Katherine Peralta, 23 • Dec. 29. Shot in the parking lot of ARUP Laboratories at the University of Utah by her husband, Richard Peralta, 25, who then shot and killed himself. Steven Snider, 37 • Dec. 30. 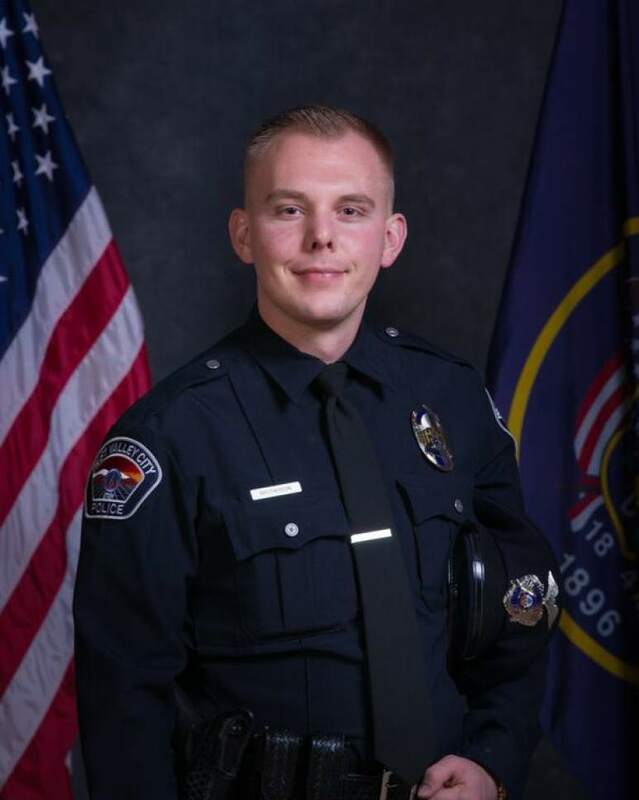 Allegedly shot and killed outside an Ogden apartment complex by Jonathan Delgado, 33, who has been booked on suspicion of murder but has not formally been charged. The police investigation is ongoing. • The following deaths have been deemed suspicious by law enforcement, but have not been ruled as homicides. Amanda Quevedo, 30 • Feb. 4. Found dead outside a vacant Salt Lake City rental home. Police say the death is still under investigation and considered "suspicious," mainly because her death was unattended. Deborah Biccum, 60 • May 22. Found dead at her Huntsville home. Her husband, Frank Michael Biccum, was arrested but later released after an autopsy failed to determine a cause of death. Weber County prosecutors, however, say they are waiting for further testing and analysis of evidence, and that the case remains under investigation. Kristi Maxwell, 47 • July 17. Found dead at her Emery County home. Her husband, Richard Maxwell, 55, was a person of interest who shot himself to death several weeks later. The state medical examiner&apos;s office  while saying that certain factors were "strongly suggestive that a homicide had taken place"  was unable to determine a cause of death. Nicole Barlow, 26 • July 23. 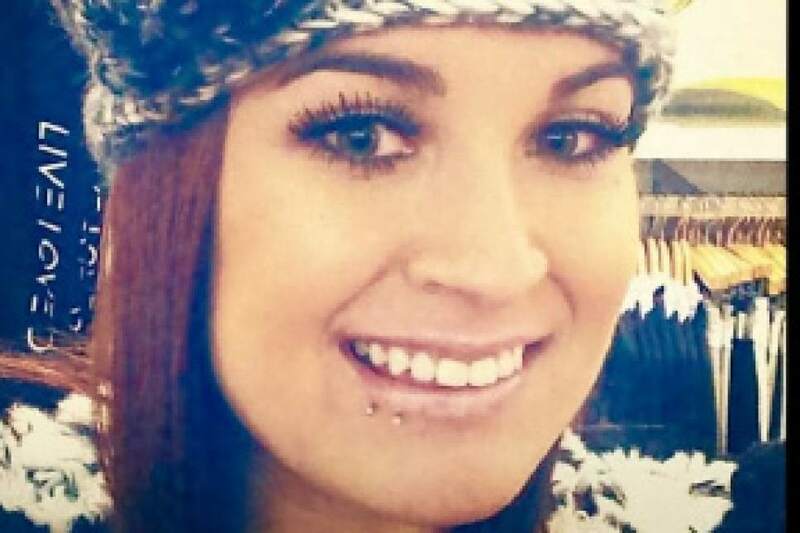 Her body was found in the Bear River a quarter-mile north of Corrine, after she was missing for about a week. The case is under investigation. Scott Kaszuba, 57 • Dec. 4. Injured during a Nov. 26 beating at an Ogden park, he died eight days later at a hospital. Michael Jason Gomez, 42, was charged with second-degree felony aggravated assault prior to Kaszuba&apos;s death. The case is now being investigated as a potential homicide, but prosecutors are waiting for a final report from the medical examiner. Jenna Manuel, 30 • Feb. 7. Prosecutors cleared Scott William Sandlin, 41, after he allegedly shot his girlfriend when she charged at him with a knife at a Riverdale home. David Antonio Trujillo, 68. • March 11. 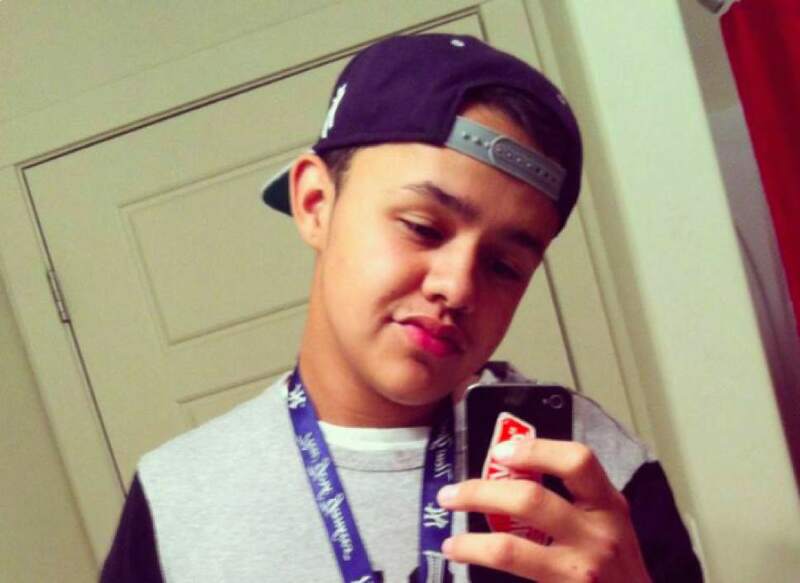 Trujillo was in a South Salt Lake neighbor&apos;s backyard, armed with a knife, when the neighbor shot him. Prosecutors deemed it self-defense. Michael Anderson, 52 • July 25. Shot by a man during a dispute in Midvale. Prosecutors deemed it self-defense. Jackson Woodward, 22 • Dec. 22. Allegedly forced his way into a Provo home before being shot by a resident. The case is under investigation. Unknown • Dec. 30. A man was shot and killed in Ogden. Police have released few details in the slaying. • At least three Utahns were victims of homicides outside the state. Kay Porter Ricks, 63 • May 12. 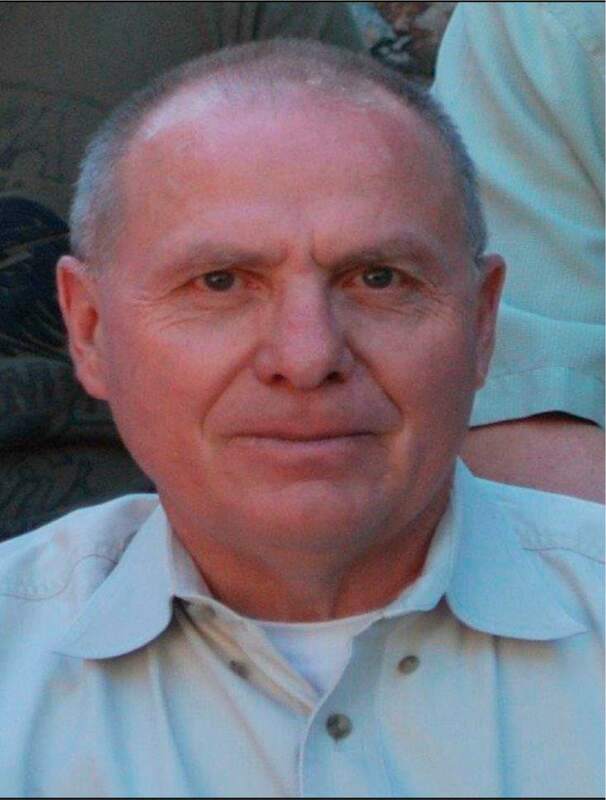 The Utah Transit Authority worker was allegedly kidnapped from Salt Lake City and then beaten and stabbed to death in Wyoming. Flint Wayne Harrison, 52  who committed suicide in jail  and his son Derek James Harrison, 23, were charged in Wyoming with Ricks&apos; murder. David Corey Heisler, 30 • June 30. Allegedly kidnapped from his home and killed in Arizona. Homicide charges are being screened in Arizona, while kidnapping charges were filed in Utah against three people: Francis Lee McCard, 55; Kelley Marie Perry, 31; and Tammy Renee Freeman, 54. Naisha Rae Story, 29 • June 23. Stabbed at a hotel in Wyoming. 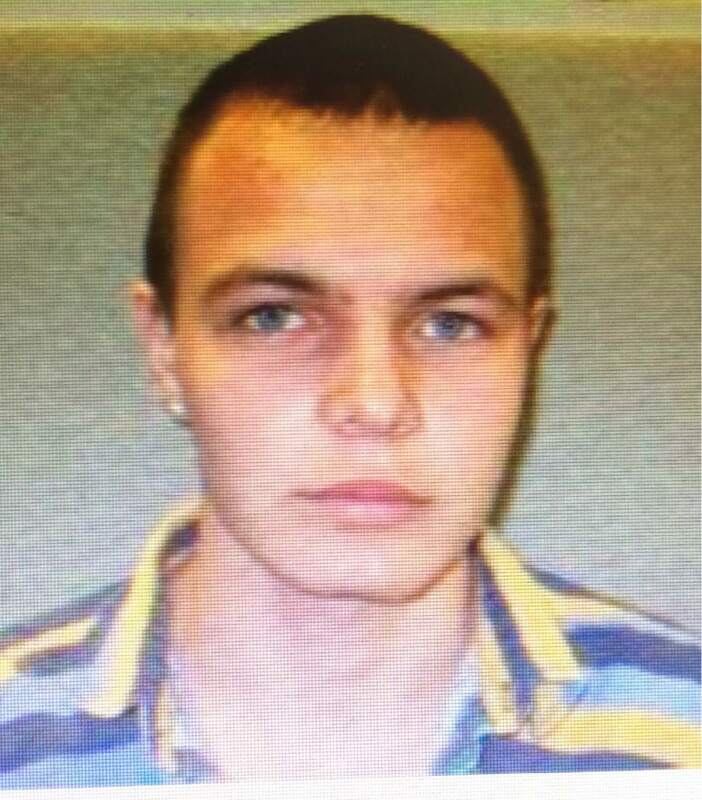 Bradley Ross Fairbourn, 19, has been charged with murder in Wyoming.